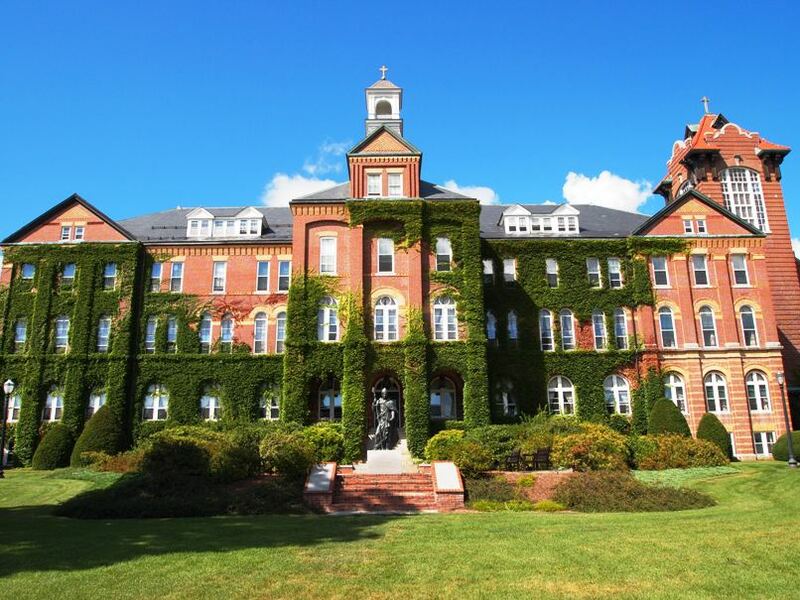 My father played football for Saint Anselm College after the war so I was familiar with the school from his stories before I started thinking about college. "When you meet a fellow Anselmian, you hug first and ask questions later," says Tony Levering '59. Richard remembers his time at Saint Anselm as "four happy years," during which he received a fine education. When the Meaghers learned about the option to give through a charitable gift annuity, Saint Anselm was a natural choice. Dr. Daniel E. Black '38 and Helen Doyle Black were high school sweethearts in Nashua in the early 1930s. Keith has been a faithful supporter of Saint Anselm College and makes regular gifts to support our work.